Interview with the CEO of Mattel163, Amy Huang-Lee, About Their Latest Release, UNO! Articol - Jocuri ocazionale gratuite! 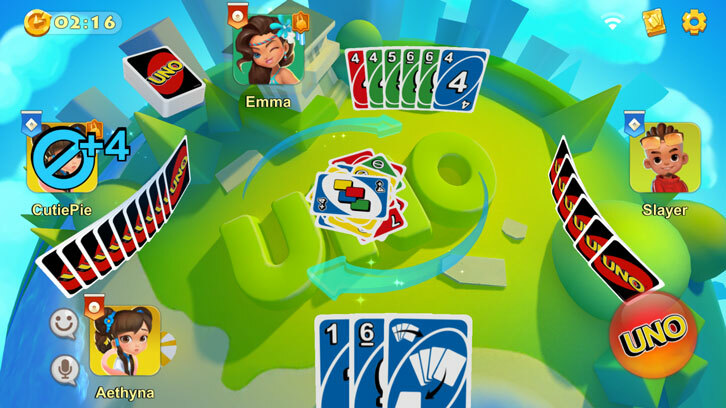 Evaluează Acest Articol We had the opportunity to have interview none other than the CEO of Mattel163, Amy Huang-Lee, to learn more about their latest game release, UNO!